The story of the Widow’s Oil is a miracle of abundance. God takes one little jar of oil and multiplies it to provide for the entire debt of a family and enough for them to live on. It is a visible demonstration and fulfillment of God’s promise to provide for his people and to care for the widows of the land. It is echoed in Jesus’ feeding of the 5000 and his overabundant work that paid the debt for the whole family of God. All of this is true and beautiful. Yet, one of the shocking aspects of this parable is the activity of the neighbors. God provides the oil, but he calls upon the neighbors to provide the vessels. By loving their neighbor (the widow), these nameless Israelites participate in God’s miraculous provision. They were not asked to do the miraculous (that was God’s job), but to perform the simple act of giving their neighbor an empty jar. 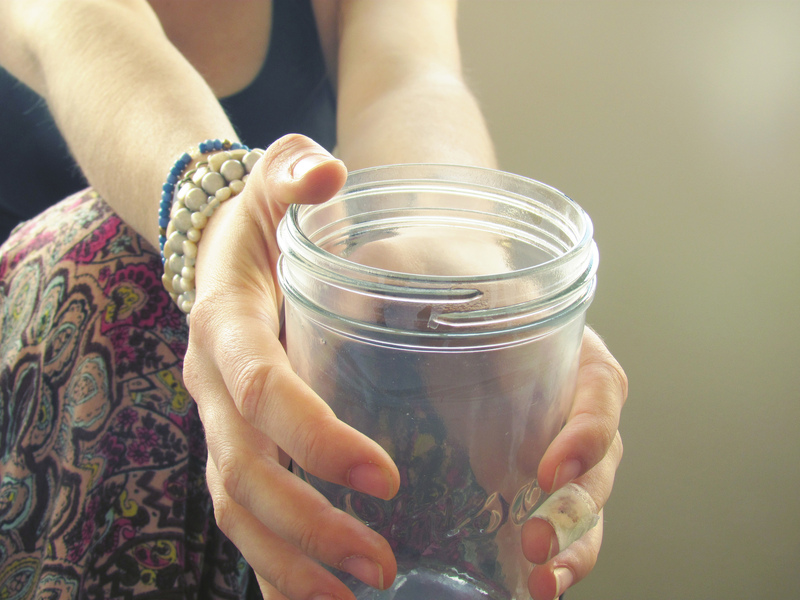 Though God could have provided the jars, Elisha tells the woman to ask for them. The people are invited to participate in the miracle when they love their neighbor. I wonder how often we are invited to do the same. I wonder how often God is inviting us into his abundant, providing work simply by the small acts of loving our neighbor. We can be easily tempted to heroics – trying to fill every empty jar ourselves – but we can just as easily be tempted to passivity. In the name of ‘trusting God’ we can easily neglect the simple, challenging work he calls us to. In the life of this widow, God accomplished the miraculous while including the mundane obedience and love of some nameless neighbors. What acts of love are you being called to today?